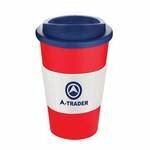 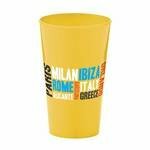 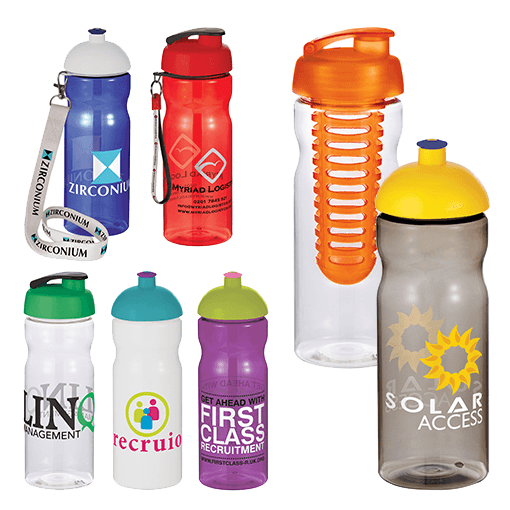 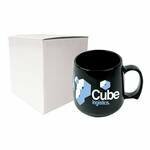 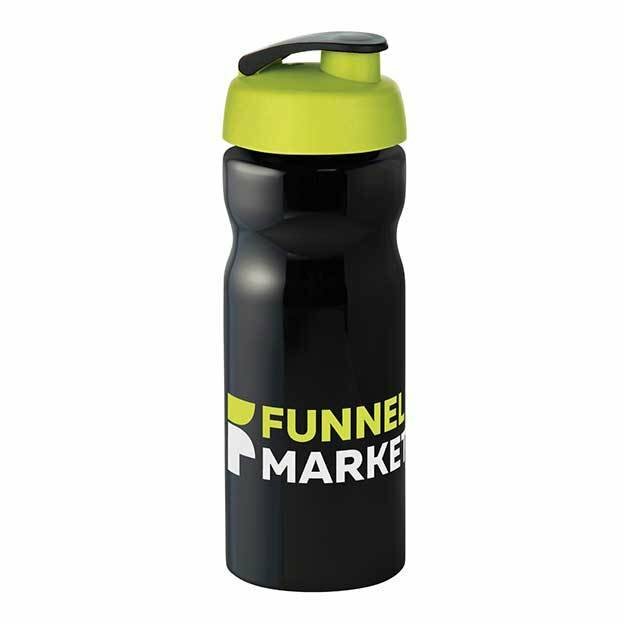 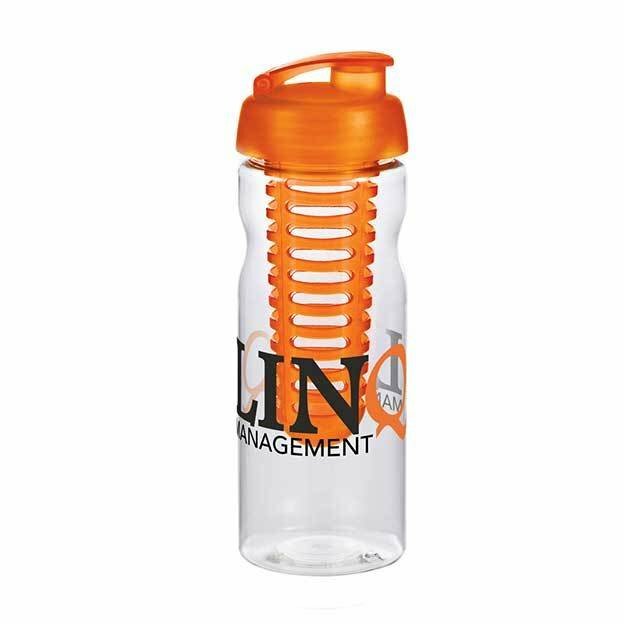 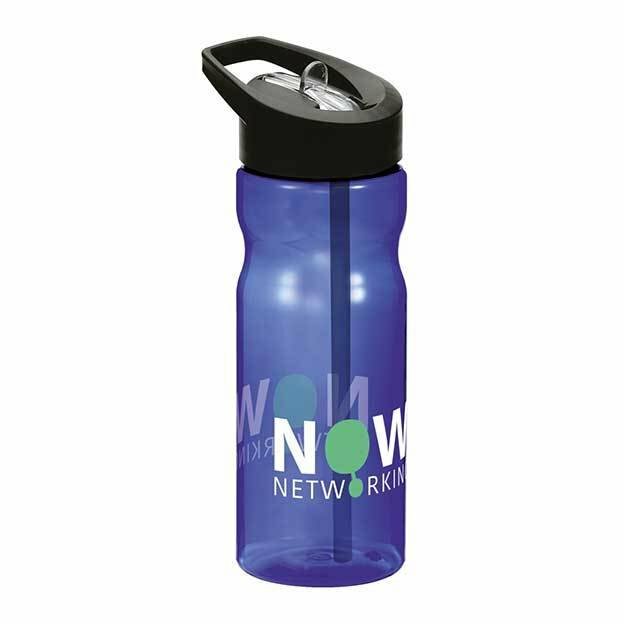 Base Sports Bottles are a great tool to raise awareness of your brand. 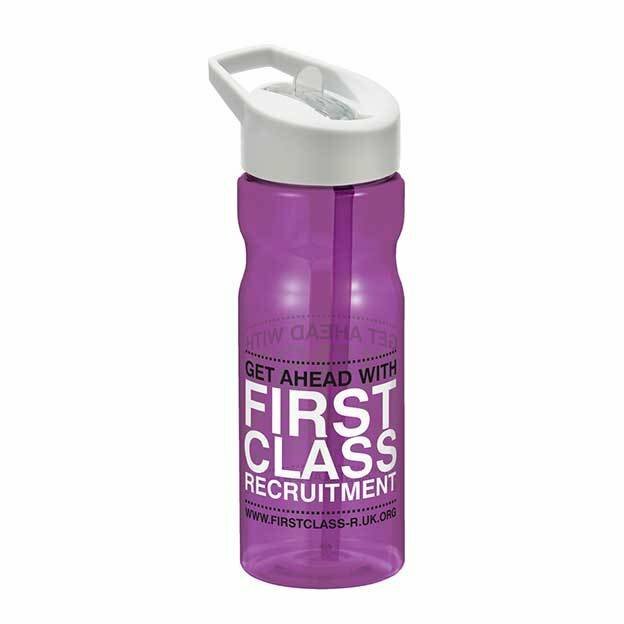 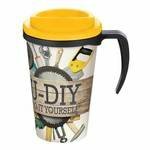 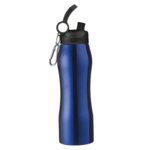 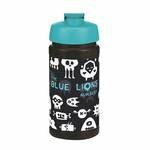 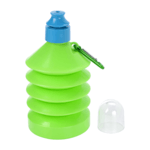 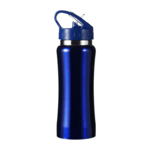 The hard wearing Base Sports Bottle offers a number of personalisation options for your brand. 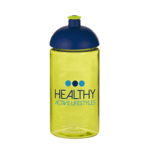 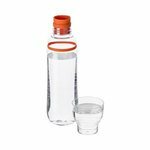 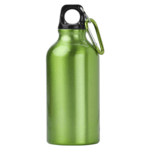 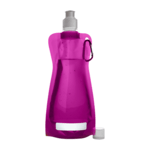 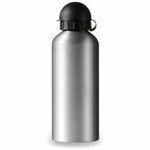 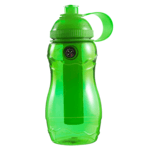 The ergonomic design makes it the ideal sports bottle for active customers. 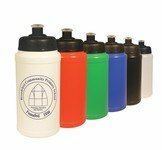 Choose from a pull-up domed or flip top lid with eleven potential colour options. 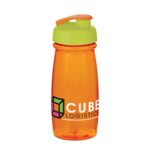 Simply select a lid colour to complement or contrast your bottle colour. 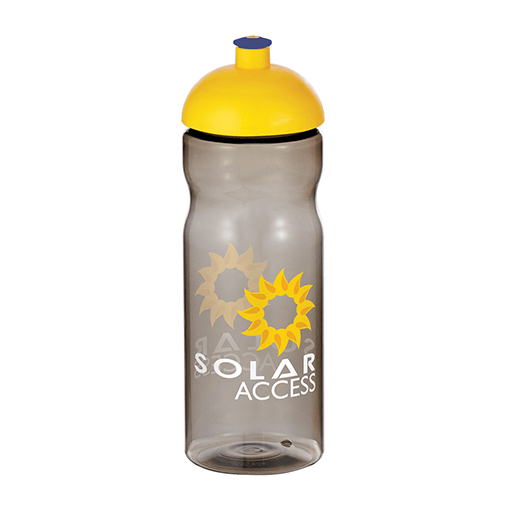 The bottles are BPA free with 650ml capacity. 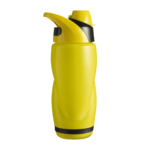 Accessory options include: Shaker Ball or the Fruit Infuser.